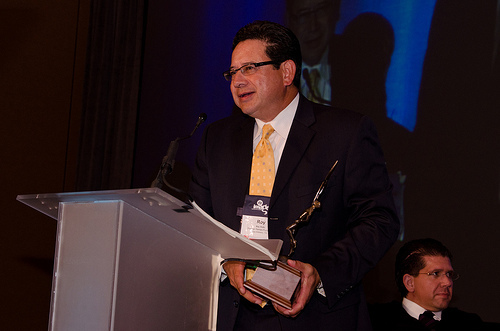 Roy Soto, co-owner of five Premier Rental Purchase stores in San Antonio, Texas, was named APRO's 2012 Rental Dealer of The Year. The award goes to an individual who has demonstrated leadership, has achieved business and personal success, freely shares their experiences and has mentored others throughout their rent to own career. 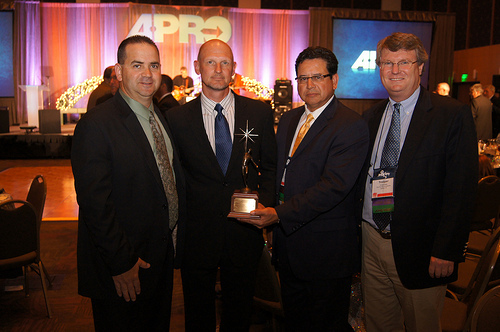 “APRO's Rental Dealer of the Year award is a very distinguished award to receive. We are very proud of Roy's involvement and commitment to the Rent to Own industry while representing The Premier Companies,” said Trooper Earle, President and CEO. "I am very proud that Roy is the second member of the Premier organization to win this award. 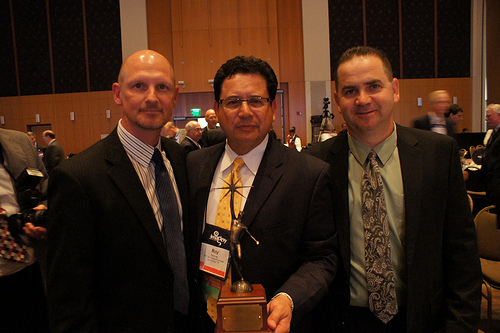 John Darden, The Premier Companies Dealer/Vendor Liaison was selected in 2007." 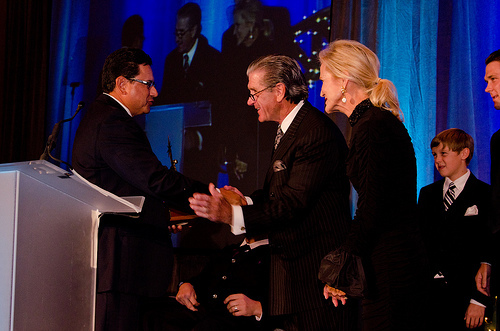 Roy currently serves as chairman of the Premier Purchasing Co-op Board. He has taught classes on a variety of topics during our Field Training Sessions and our National Conventions. Last year Roy testified on Capitol Hill before The House of Representatives Financial Institutions and Consumer Credit Subcommittee of the Financial Services Committee in support of HR 1588, The Consumer Rental Purchase Agreement Act. Congratulations, Roy, for this well deserved award.